Microsoft unveiled nine new Windows Phone 7 smartphones: HTC 7 Surround, HTC 7 Mozart, HTC 7 Trophy, HTC 7 Pro, HTC HD7, Samsung Focus, LG Optimus, LG Quantum and the Dell Venue Pro. We have a look at the line-up. 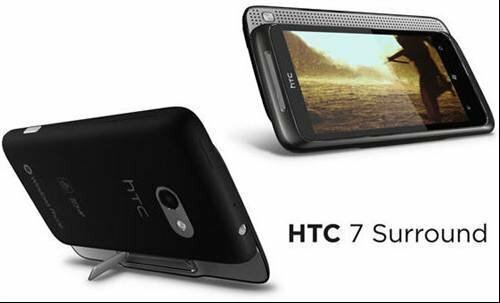 Microsoft unveiled nine new Windows Phone 7 smartphones: HTC 7 Surround, HTC 7 Mozart, HTC 7 Trophy, HTC 7 Pro, HTC HD7, Samsung Focus, LG Optimus and the Dell Venue Pro. We have a look at the line-up.